Low-budget pre-roll ads reminded viewers where they could buy the products advertised in the big-ticket spots. Know how much a 30-second spot cost at last night's Super Bowl? A cool $5.25 million. Unsurprising, then, that brands without a billion-dollar advertising budget either opted to sit out the Big Game altogether this year, or found a smarter, cheaper way to piggyback on the event. One brand which opted to spend smart rather than spend big was Californian supermarket chain, Northgate Market, which, together with its agency Circus, came up with a brilliantly sneaky strategy. 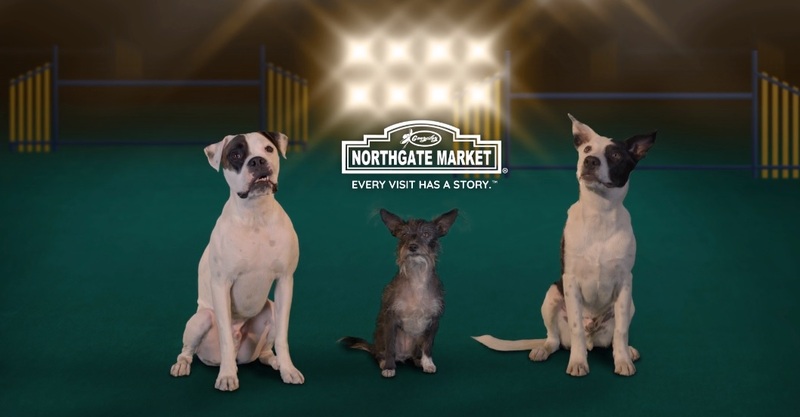 Through a series of pre-roll ads which used the same look and feel of Super Bowl commercials (minus any overt branding), Northgate Market reminded viewers where they could pick up the products they were about to see. Avocados From Mexico, Pepsi, Doritos, Budweiser and Pringles were among the big brands who got hijacked in the guerrilla-style campaign. In addition to the targeted preroll ads, the brand also launched a search term campaign to take over Super Bowl-centric keywords in its markets.